I just love this cel. 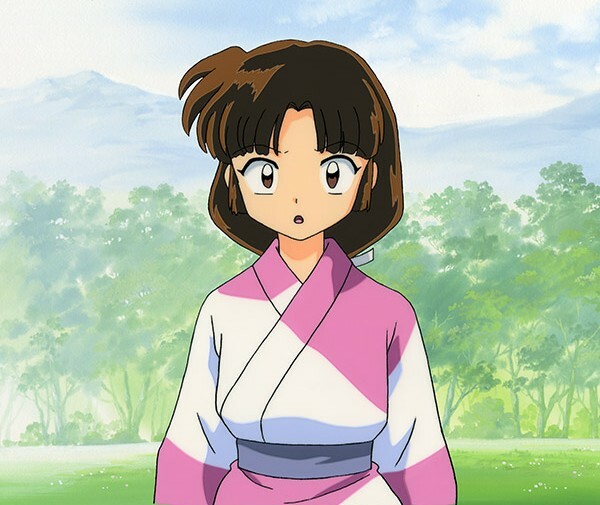 Not only is young Sango instantly recognizable, you can see the woman she will someday grow into. 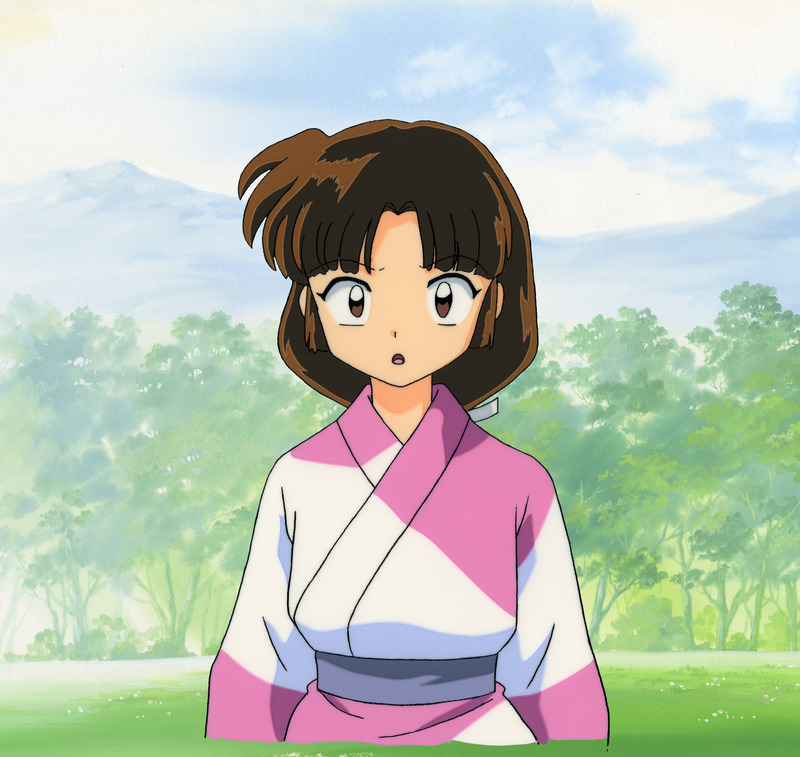 Even better, the cel has a classic Sango expression, "are you sure about that?"